We have a variety of programs to fit all children’s needs. 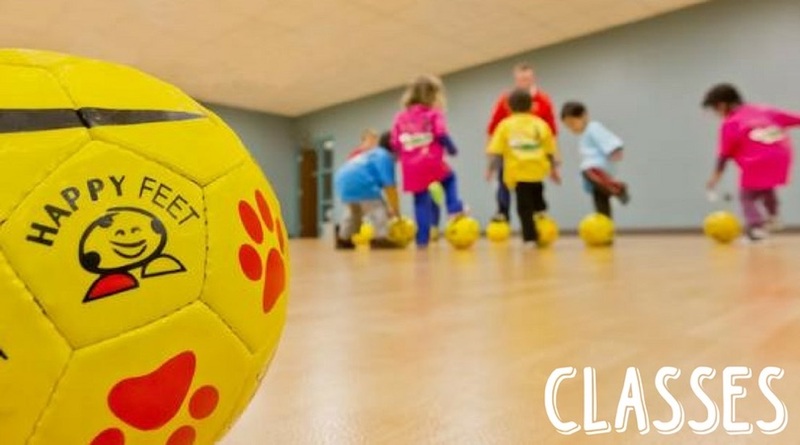 All of our programs use our friendly "story time with a soccer ball" approach that has received recognition by many early childhood education experts as the premier preschool-age soccer program. 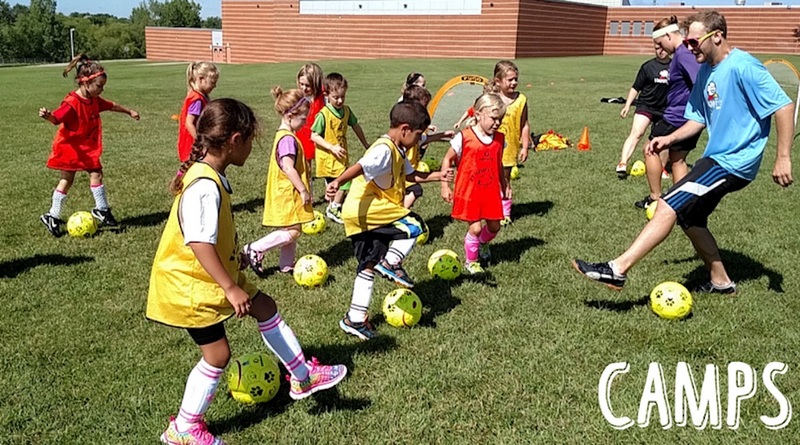 Click to learn more about our HappyFeet Soccer programs and join the fun! We teach the way your child learns! Register your little one for adventures with Bob the Bobcat! Our 30 minute fun-filled classes capture your child's imagination while advancing their fine and gross motor skill development! See their skills in action! 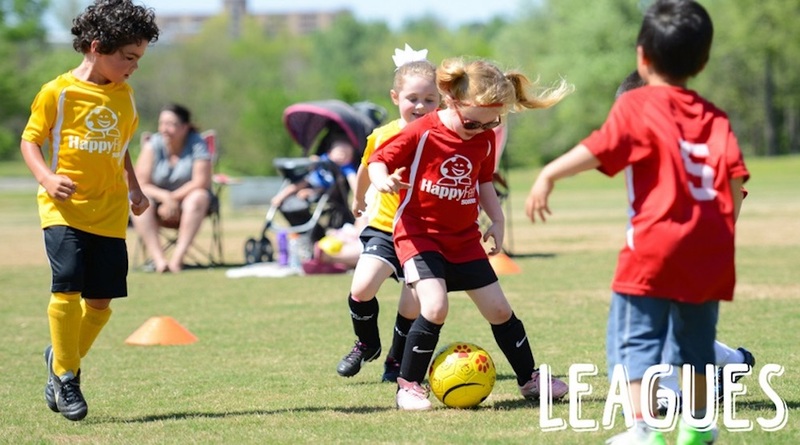 Our HappyFeet Leagues give you the opportunity to see your child showcase the skills they've been learning in a game setting! Our HappyFeet Legends camp provide continuous development and creativity, even when your little one is out of school.